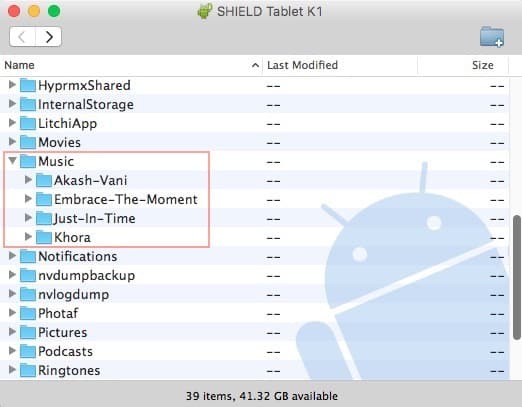 This will show you the easiest way to copy iTunes music files to your Android device. Once you have the software installed, you might have to check that your Android device is in file transfer mode. 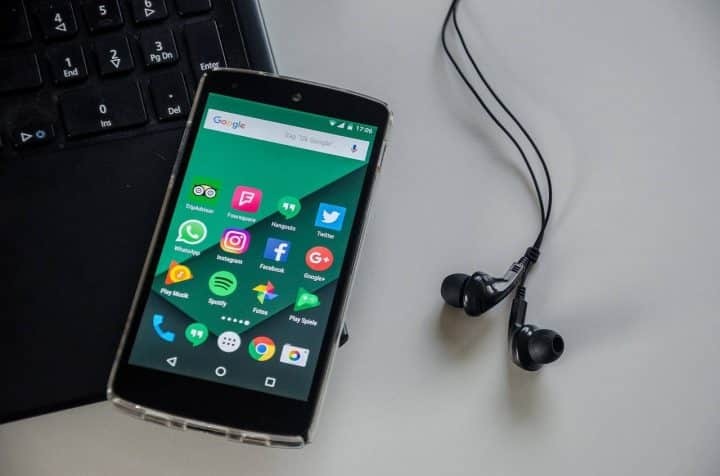 This ensures that when you connect to your computer the Android File Transfer software will allow you to drag and drop the music files to your Android device. 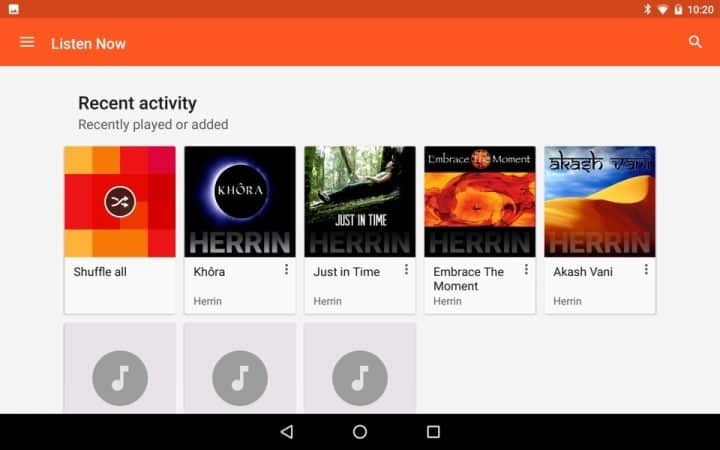 Now launch the Google Play Music app, and the new songs should show up in the main music window. Now you’re ready to roll, stretch, run or relax to some new music! ? ?